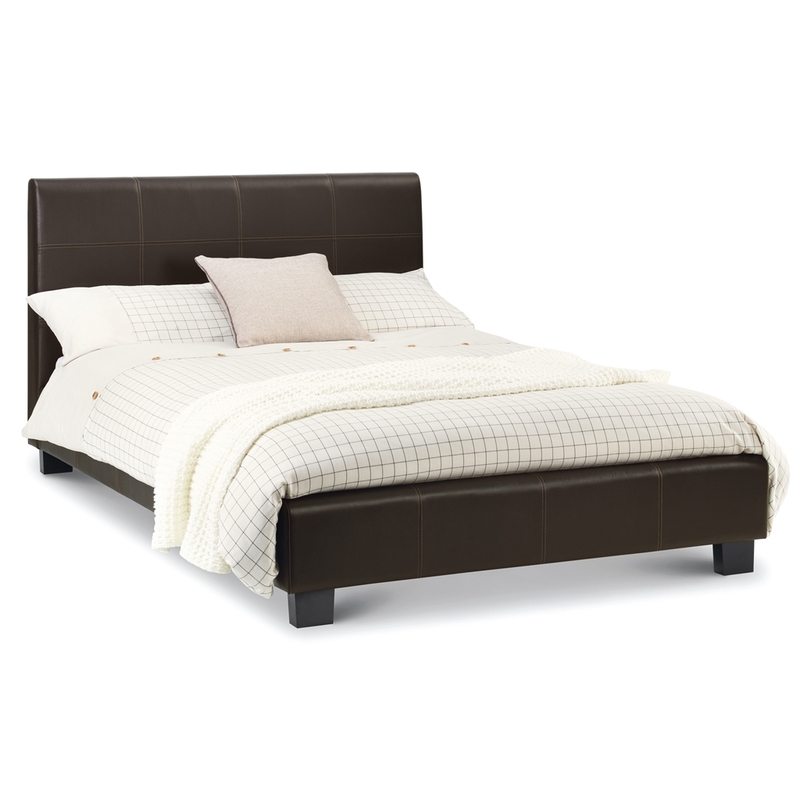 The Padded Brown Faux Leather Bed Frame features a contemporary design and is upholstered in luxurious faux leather. 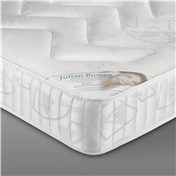 It has low foot end and padded headboard. 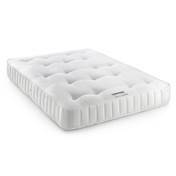 It incorporates a sprung slatted base for extra comfort and prolonged mattress life and provides an incredibly sleek and stylish bed at an unbelievable price. This bed frame is also available in Small Double, Double and King sizes, please see additional listings.